Support Bowl for Kids’ Sake Charlotte on Saturday, February 23, 2013 @ 10 Park Lanes. Bowl a strike. Make an impact in children’s lives right in your community. For over 40 years, Bowl for Kids’ Sake has supported Big Brothers Big Sisters agencies throughout the country, serving as our premier fundraising “Thank You” party. After a month of raising awareness and funds, our local agencies thank their volunteers with a Bowl for Kids’ Sake party at their local bowling center. Upwards of $20 million is raised, nationwide, through this effort, along with the hopes and aspirations of children who deserve an opportunity for a better future. Because of Bowl for Kids’ Sake, more Bigs and Littles can be paired up, more friendships can be gained and improved outlooks on life can be started. Now’s your chance to be a part of the fun and begin impacting children’s lives right in your community. Sign up today and tell your family and friends. Be a fundraiser. Be a donor. Be a bowler. 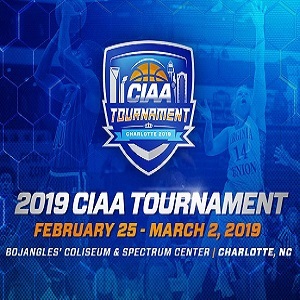 Interested in being a sponsor? Sponsorships range from $1,000 to $10,000. 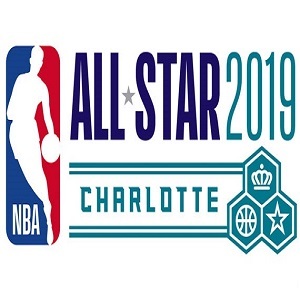 Please contact Joseph Butler, Director, Corporate and Events, at joseph.butler@bbbsclt.org or 704.910.1301 x1017. 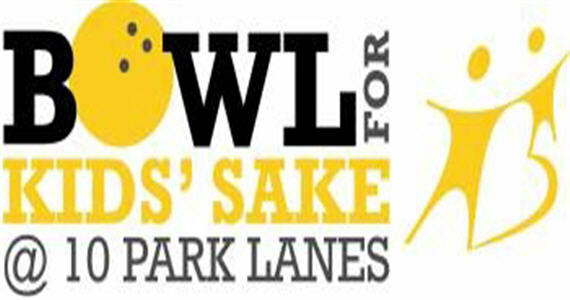 Bowl For Kids’ Sake is a great way to have fun and serve your community at the same time! 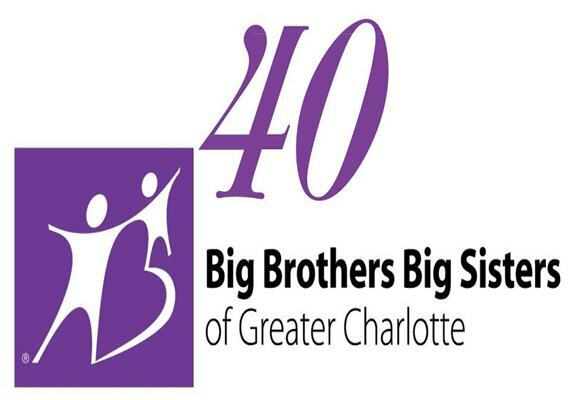 This bowling event is the largest annual fundraising event for Big Brothers Big Sisters of Greater Charlotte. Funds raised go directly toward matching children on our waiting list with their very own Big Brother or Big Sister. 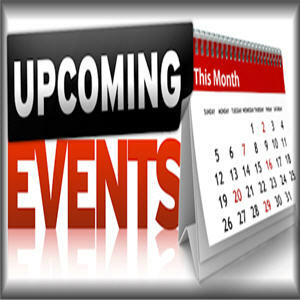 Event categories: Charity, Community, Day Parties, Family Friendly, Featured, Live Entertainment, and Social.